Seaside Cotton offers a selection of unique and trendy St. George Island Home and Gift items featuring handmade TY Park Candles and home decor from MudPie. 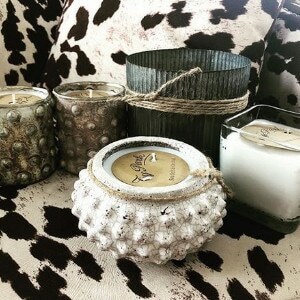 TY Park Candles are hand-made in Georgia. These beautiful, eco-friendly candles are hand poured and custom crafted using the finest ingredients. 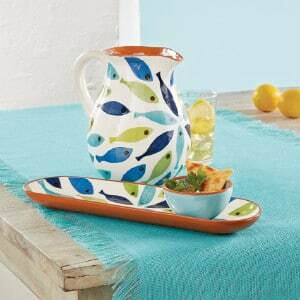 They make a fantastic hostess gift! Created for fashion forward gals, the entertainers, the home decorators, the mommas and their little ones, and most importantly, for the ladies that enjoy the finer moments in life...a lifestyle brand that creates delightful gifts to inspire all of life's sparkling moments. Mud Pie products are sure to earn many compliments and turn heads.